The online marketing industry never slows down and 2016 was another action-packed year. To succeed in marketing your practice in 2017, you need to have the foresight to plan ahead and capitalize on new marketing trends before your competition does. Below are eight chiropractic Internet marketing trends that can be anticipated, and taken advantage of, in 2017. 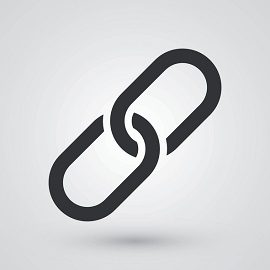 Backlinks – incoming hyperlinks from another website – have long been used by search engines as a ranking factor. This isn’t expected to change. However, the impact of backlinks will likely recede. One recent study showed backlinks as a declining ranking signal. Yet, the importance of acquiring backlinks from reputable websites won’t likely go away anytime soon. Maybe even ever. Links from authoritative websites establish trust. But it’s only one piece of the SEO pie and that piece seems to be getting smaller. The significance of great content isn’t new. Its impact on SEO had a precipitous rise in 2016 that is likely to continue in 2017. But it’s not just about SEO. 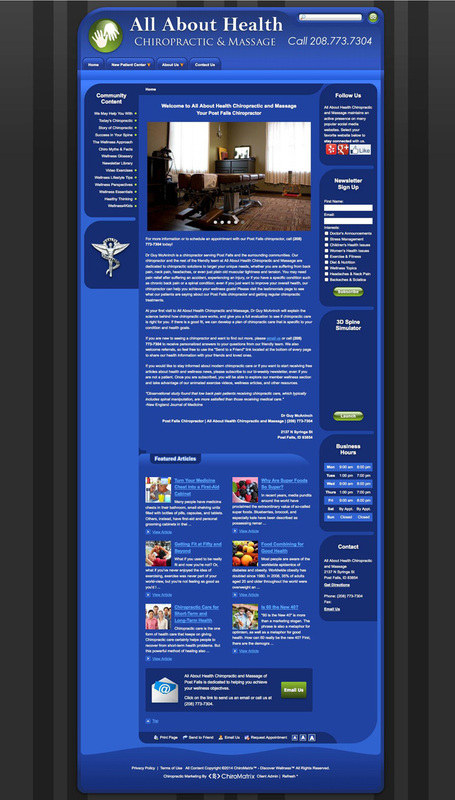 Your content is what converts website visitors into new patients. If it’s compelling, readable, error-free – and answers the question, “Are you the chiropractor for me?” – you’ll gain a huge leg up on the competition. 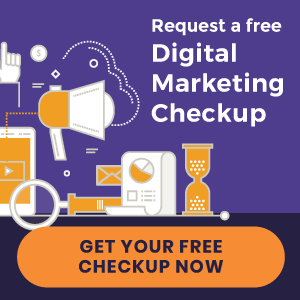 Additionally, the more pages you have indexed in Google, the better chance you’ll be found when prospective patients are searching for a chiropractor. Google is always looking to improve the experience for its users. While it’s never officially been confirmed, it is widely believed that user engagement is a ranking factor. For instance, if you have a webpage visitors are spending a lot of time on, Google may see this as a quality page – and, therefore, reward that page with a high ranking. So how do you improve engagement? Write interesting content, include professional photography, and improve browsability with headings, bullets, and short paragraphs. Mobile-friendly design has been a necessity for a couple of years already, but it’s too important to leave off the list. Every few months, a new report shows another spike in mobile usage. In early 2016, mobile usage surpassed 50 percent. Later in 2016, it reached nearly 60 percent. This year, the percentage will increase even more. There are two reasons your site should be mobile-friendly. One, Google considers it in its algorithm. Meaning, if someone performs a search on a mobile device, there’s a better chance they’ll see mobile-friendly sites near the top of the results. Two, it improves engagement. If your visitors must zoom in and out to navigate your site, you’ll lose most of them in a matter of seconds. Our New Patient Tracker research confirms that social media has never been a primary source of new patients. Still, it’s important for building a patient community that improves retention and referrals. And the impact of social media on SEO could grow in 2017. Currently, it is thought that a high number of shares, likes, and tweets can improve a webpage’s Google rankings. While not officially confirmed, studies show this is the case. 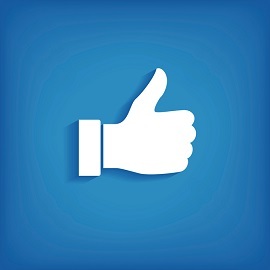 As it measures user likability and shareability, social signals could prove valuable for SEO. PPC was never boring in 2016. Eliminating right sidebar ads in search results (and adding one to the top) was a game changer. Fewer ads displayed in the search results increased the importance of hyper-optimized campaigns, making an efficient campaign virtually impossible for the do-it-yourselfer. Without a doubt, PPC will continue to evolve in 2017 with more features and changing user behaviors. To get the most out of your budget, it’s essential to stay on top of the trends. The growth in voice search could alter your keyword strategy. More personalization options will likely surface. And much, much more. Techniques to convert visitors into patients have always been important. 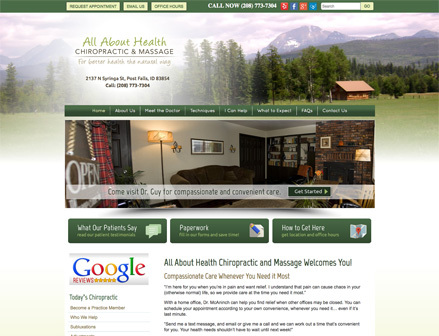 And as more chiropractors hop onto the internet marketing bandwagon, competition will grow. This will make conversion optimization even more essential. 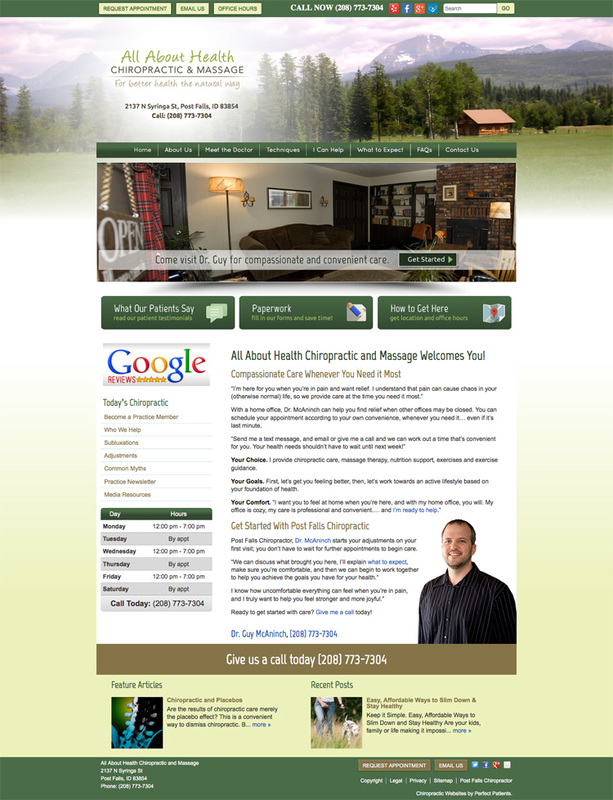 Moreover, chiropractors who are improving their websites will increase the “quality” of the competition. Depending on the age of your site (the shelf-life of a website is only three to five years), 2017 might be the year for a redesign. For more on patient conversion, read this blog post from our archives. Email marketing has been around for ages. 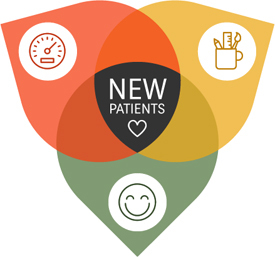 It’s persisted through a clutter of newer marketing channels, and remains one of the most effective ways to get and keep more new patients. That being said, the amount of emails people get in their inboxes is at an all-time high. One or two bad emails could result in dozens of unsubscribes. To avoid this, pay extra attention to the content and subject lines of your emails. Browsability, images, and interesting content will keep patients opening and clicking your emails. If you are a do-it-yourselfer, keep your eyes open and follow the best Internet chiropractic marketing practices that will keep you ahead of the curve. If you have a website provider, check to see if they are aware of the changing digital landscape. If you’re looking for a new provider, be sure to vet them by asking the right questions. Download our free eBook for these questions – and the answers to look for. 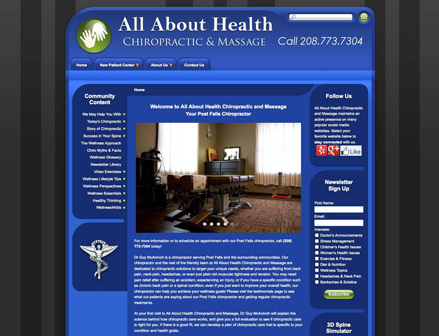 « Chiropractic Websites Just Launched – Abundant Life Chiropractic and more!